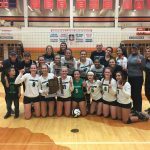 Multiple Teams · Oct 14 Concord Volleyball – 2017 Sectional Champions! 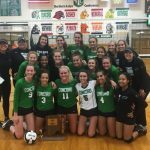 Multiple Teams · Oct 23 Concord Volleyball – 2016 Sectional Champions! 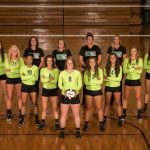 Congratulations to the CHS Volleyball Team who claimed the 2016 Volleyball Sectional Championship with a 3-1 win over Elkhart Central on Saturday, October 22 at Warsaw High School. 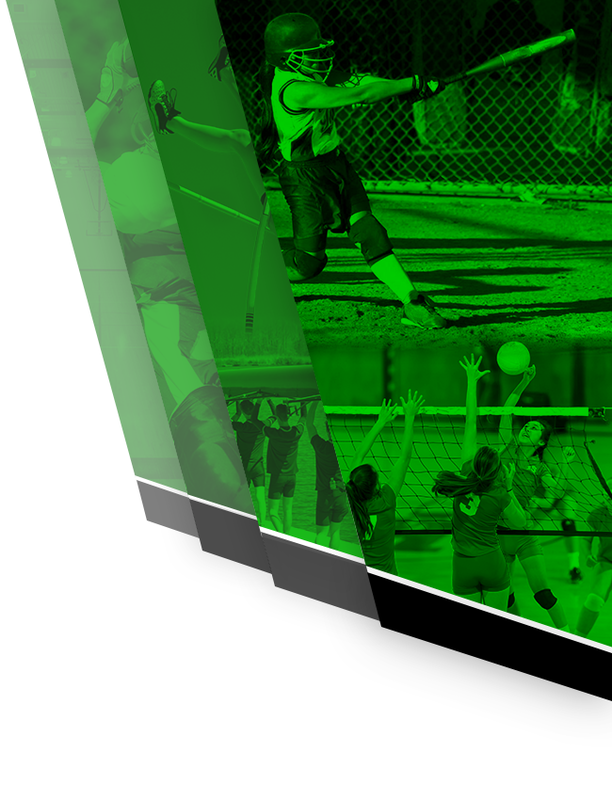 Concord defeated Goshen 3-0 in the quarterfinals and Warsaw 3-1 in the semi-finals to advance to the championship match. 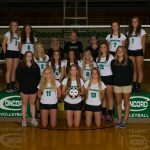 Multiple Teams · Oct 12 Concord Volleyball – 2016 NLC Champions! 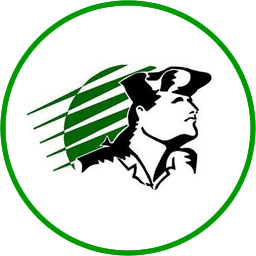 Congratulations to the CHS Volleyball Team who won the 2016 Northern Lakes Conference Championship with a 3-1 win over Plymouth on October 11. 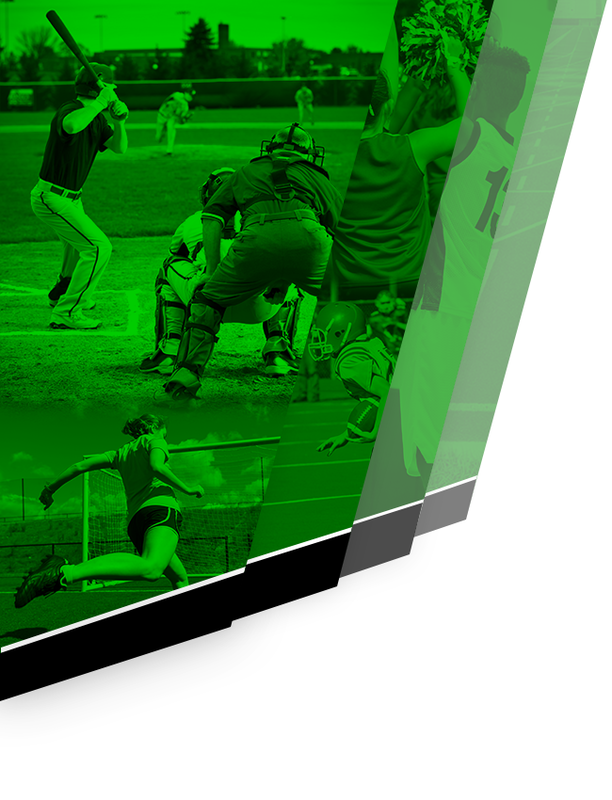 The Lady Minutemen finished with a 6-1 record in the conference. 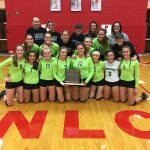 This is the eighth NLC Volleyball Championship in school history, and the first since 1999. Congratulations ladies!